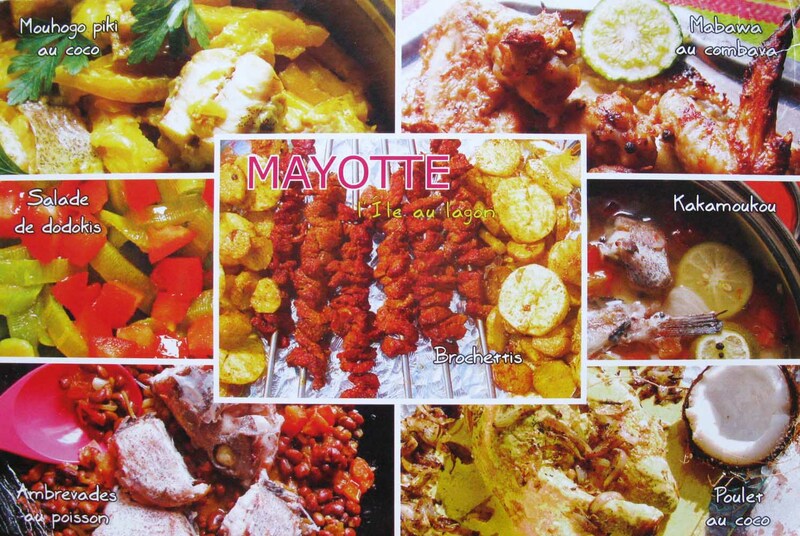 Mayotte is an overseas department and region of France consisting of a main island, Grande-Terre (or Maore), a smaller island, Petite-Terre (or Pamanzi), and several islets around these two. The archipelago is located in the northern Mozambique Channel in the Indian Ocean off the coast of Southeast Africa, namely between northwestern Madagascar and northeastern Mozambique. Mayotte’s area is 374 square kilometres (144 sq mi) and, with its 212,645 people, is very densely populated at 569 per km² (1,473 per sq mi).